Isabella LaPearl: Unforgiven by Cat Miller BLITZ!! 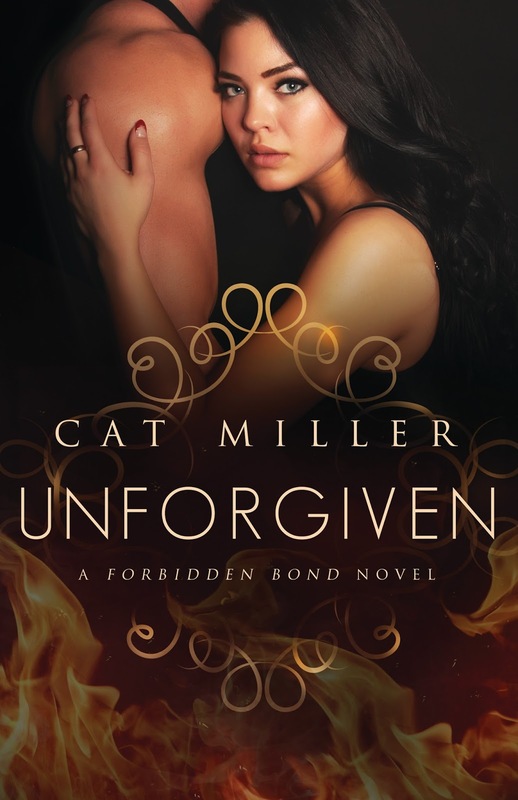 Unforgiven by Cat Miller BLITZ!! Brandi Vaughn wishes she could stand out. She’d do anything to get out from behind the shadow of her socialite family—which now includes Dani, her half-sister, recently discovered to be the most powerful vampire known to their kind. As the vampire nation comes face-to-face with the threat of the Shade army, Brandi is caught in an emotional tug of war between the light and the dark. Torn between the affections of lovers from both factions, she will need to choose who to trust with her heart: a warrior or a rogue. I was born and raised in Baltimore, Maryland and now I live not far from my birth place in Perry Hall, Maryland. I have two teenage daughters and a man that keep me busy when I'm not working full-time as a Certified Medical Coder. I'm an avid reader and I love all genre of romantic fiction from historical to contemporary to paranormal. Sleeping has always been a problem for me so most nights I can be found in the living room reading or writing instead of in bed like the rest of the world. I don't watch television. It's not a conscious decision, it just never occurs to me to turn it on when I have books to read and writing to do. It can actually be a hazard, because I never know what the weather will be until I look outside and I have to rely on my kids and coworkers for local and world news. I love creating the characters you love and love to hate. My characters remind me of people I know and people I wish I had never known. Tartan Deadlines by Jamie Salisbury Blog Tour!!! 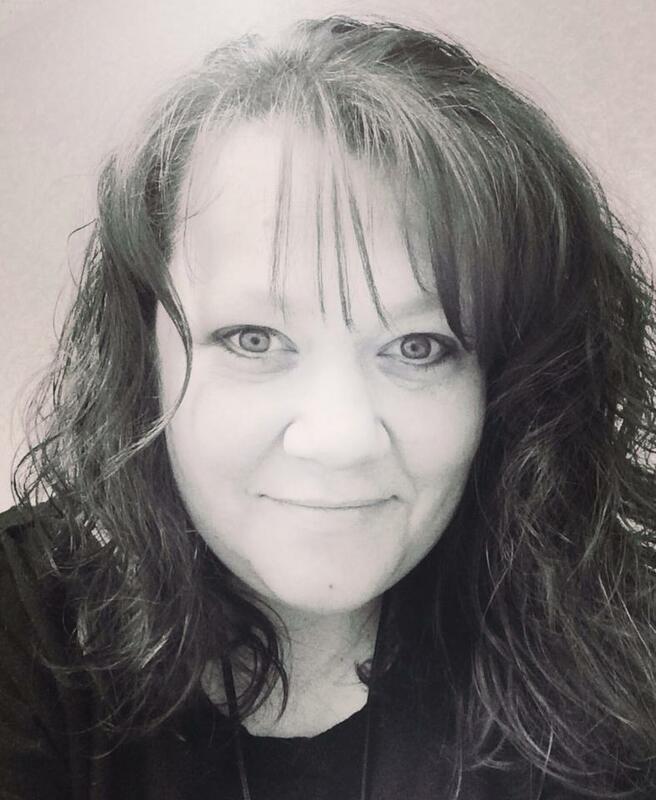 Chosen for Blood by Tamela Maloney Blog Tour!! !